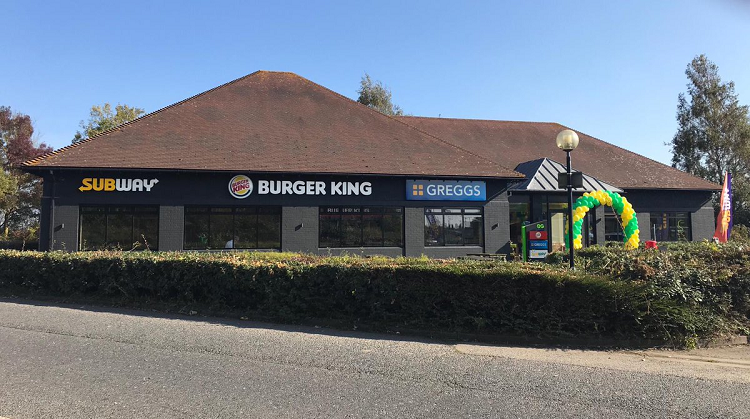 The latest of the Little Chef conversions, our Sutterton site is comprised of Greggs, Burger King and Subway. 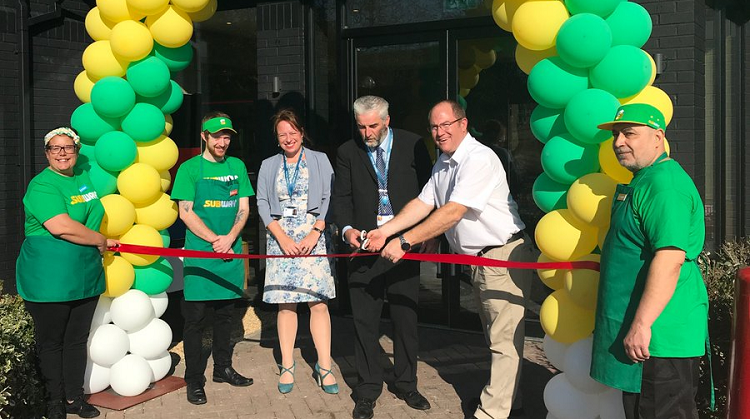 The Subway team were joined by representatives from Boston Borough Council today to officially open the site at Sutterton roundabout. The EG Subway team are well on their way to opening and upgrading 25 stores in 15 weeks. Great job so far and good luck for the rest!